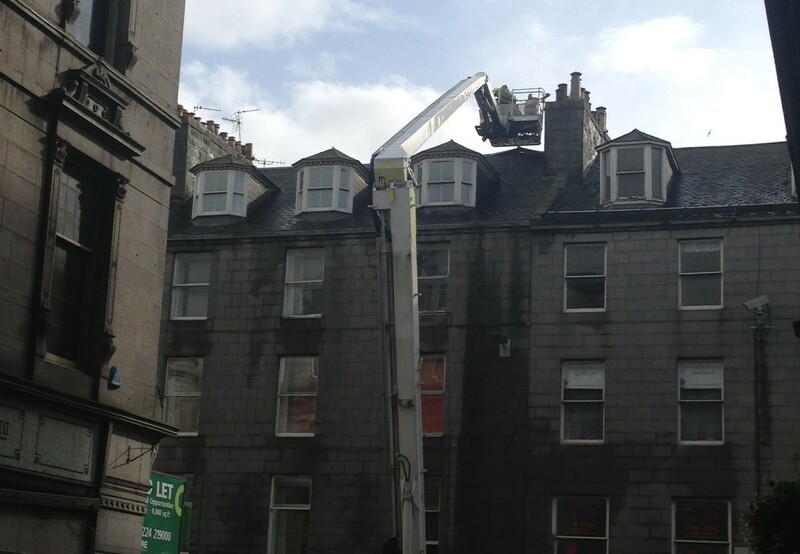 Fire crews were called out to deal with a house fire in Aberdeen city centre earlier today. 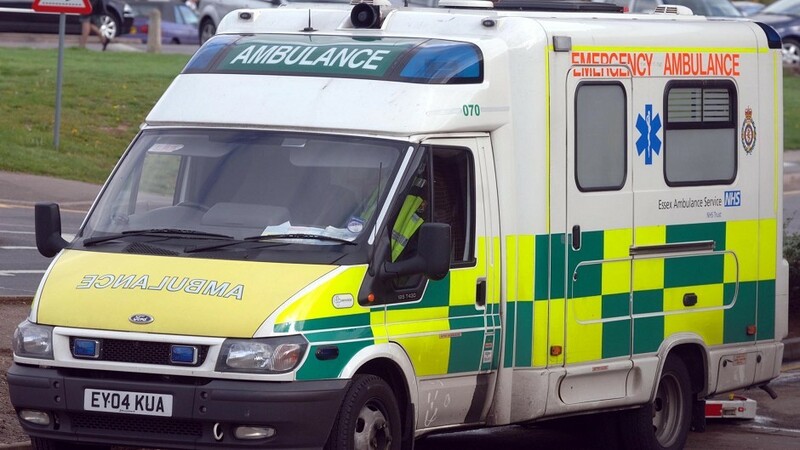 Three people have been injured in a car accident in Aberdeenshire earlier today. 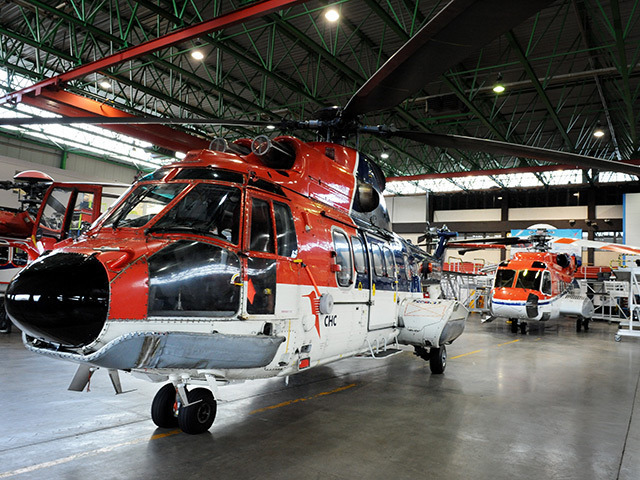 Fire crews were called to Aberdeen Airport this morning as a helicopter made an emergency landing. 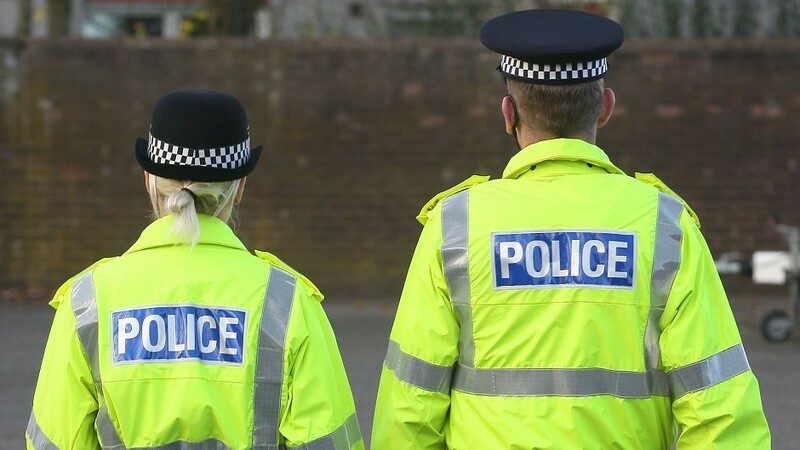 Police are appealing for information after two cars were targeted by thieves in the Kingswells area of Aberdeen. 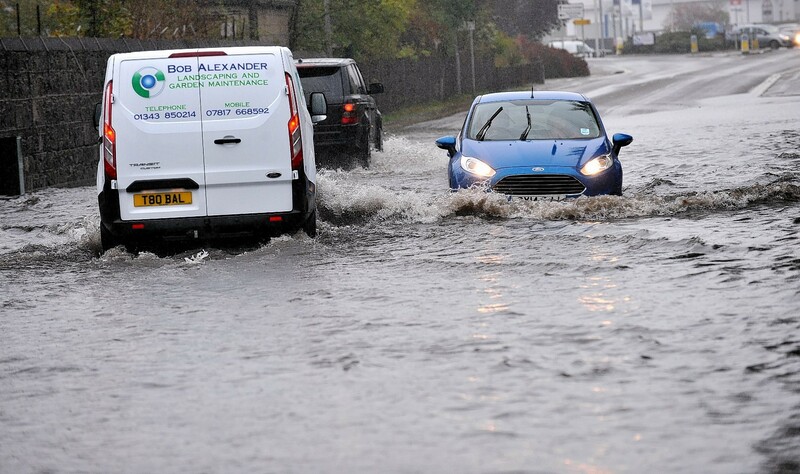 A crunch meeting will take place today to discuss a long-term plan to protect Moray from the kind of severe weather seen this week. The north-east's position as a five-star destination has been secured after Donald Trump's Aberdeenshire hotel was awarded the highest grade possible by tourism bosses. 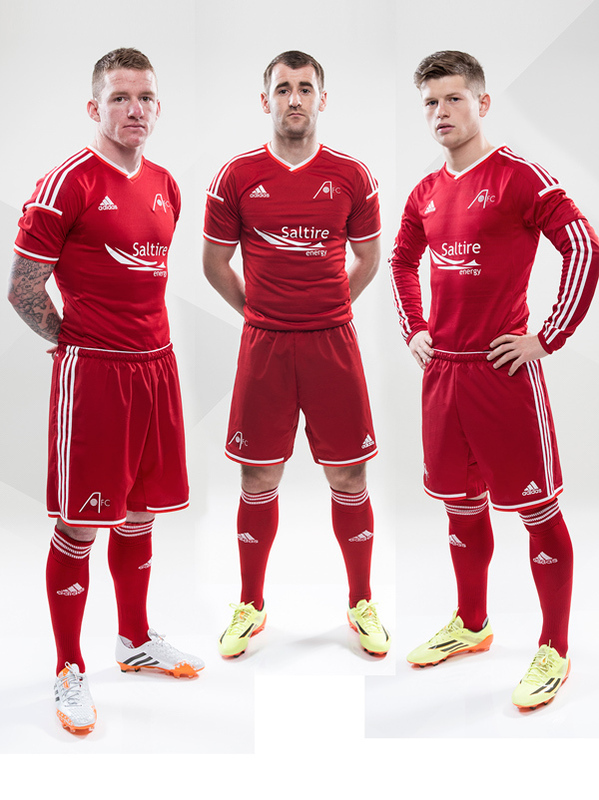 A chilling atmosphere of suspicion and suspense descended on Aberdeen last night. 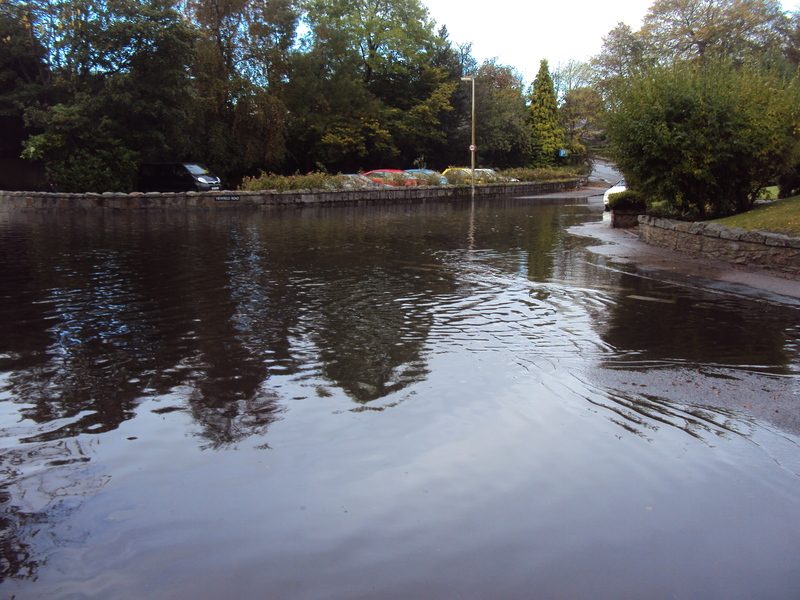 Work began yesterday across the north-east to clean up the damage caused by this week's severe weather. Oasis, The Smiths, Primal Scream. Just some of the legendary bands that have started off on independent record labels. 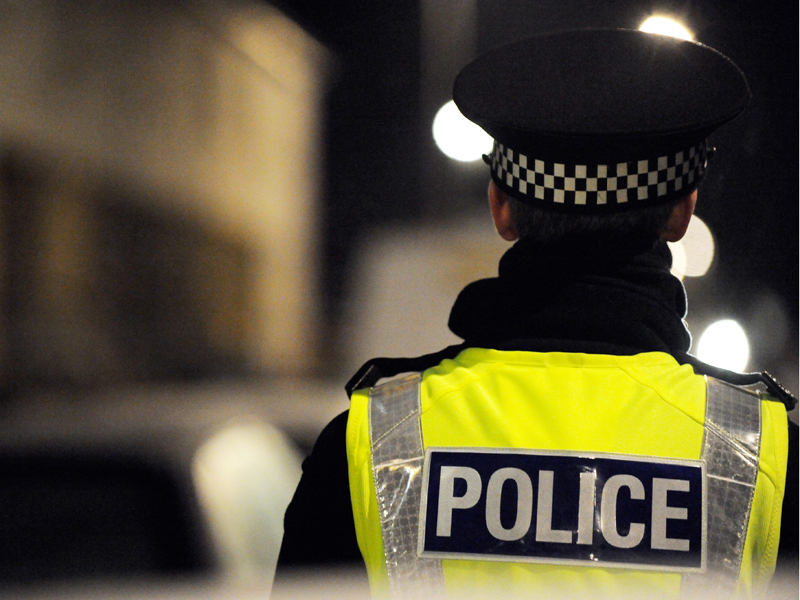 Car-owners are being urged to be extra vigilant following a series of break-ins in Aberdeen. 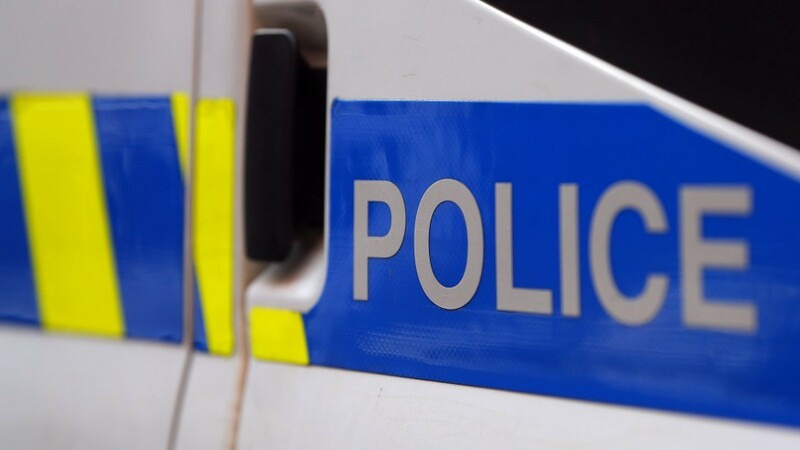 A lorry crashed into an Aberdeenshire home earlier today. Police and ambulance services are assisting a woman who has fallen and injured her head in the city centre. The incident has taken place on Castle Street close to the High Court. 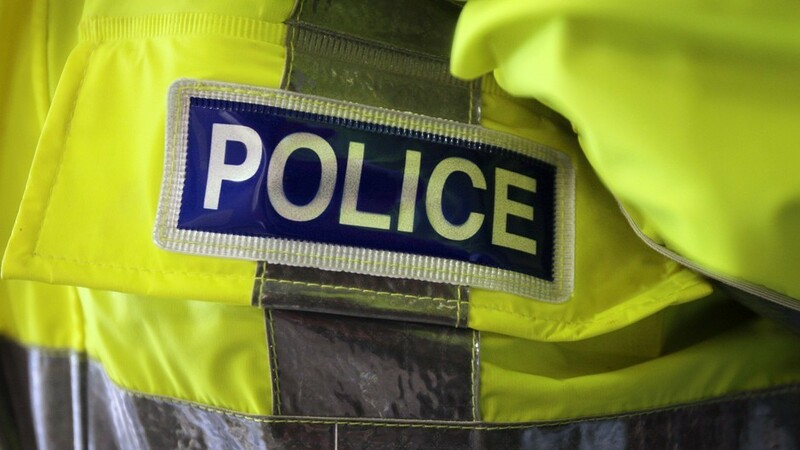 Police are appealing for information after a man was attacked in Aberdeen city centre at the weekend. 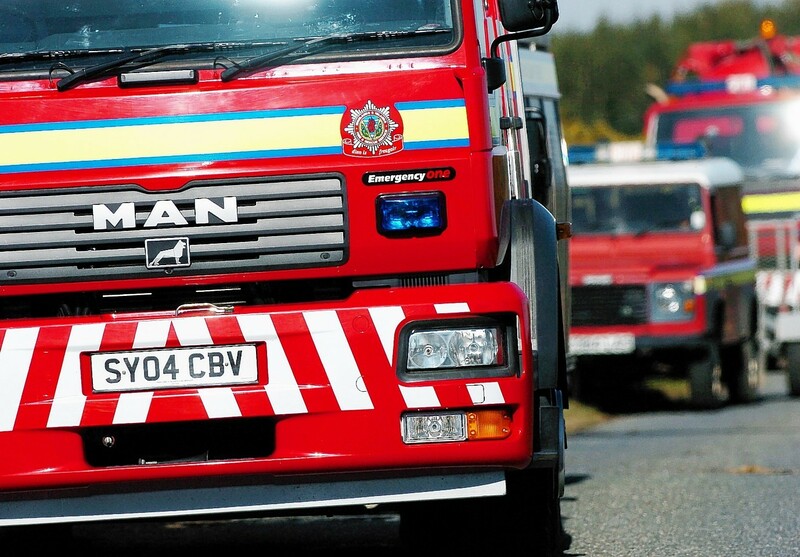 Fire crews were called out to deal with a blaze at an Aberdeen home earlier today. 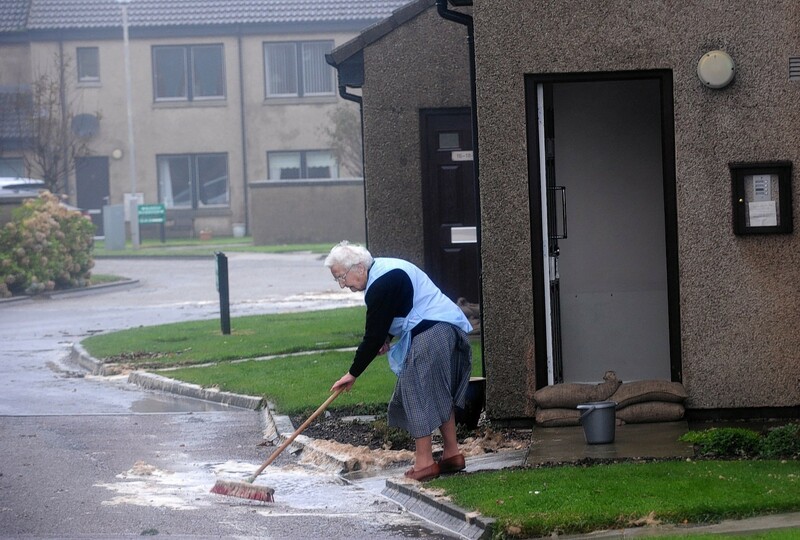 The aftermath of yesterday's severe weather is still being felt across Aberdeen. A Stonehaven family was left praying history didn't repeat itself yesterday, as they were forced to close their business due to the flooding. 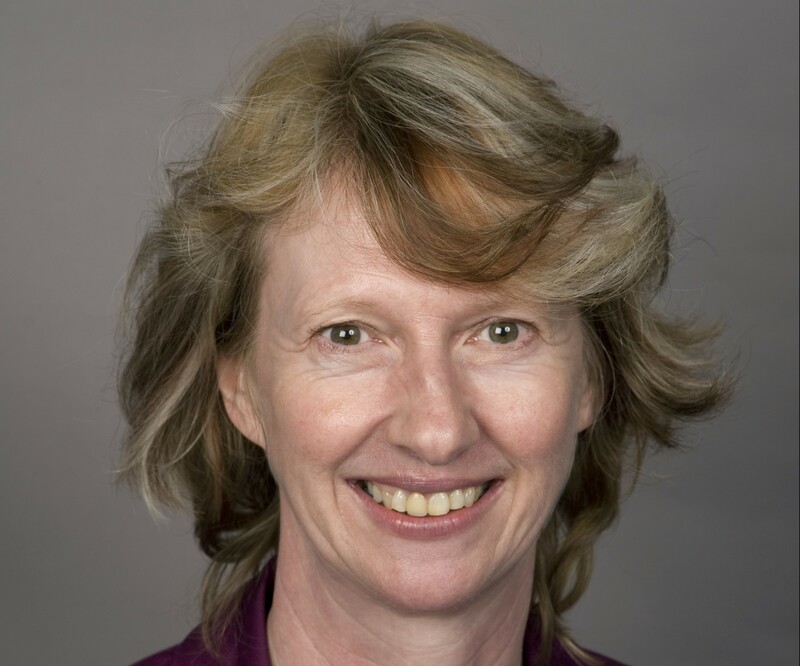 A north-east support service for children with mental health conditions has been closed. A planning application has been submitted for a new residential development in the Logie area of Aberdeen. Firefighters rushed to Union Street to deal with an "unsafe building" this afternoon. 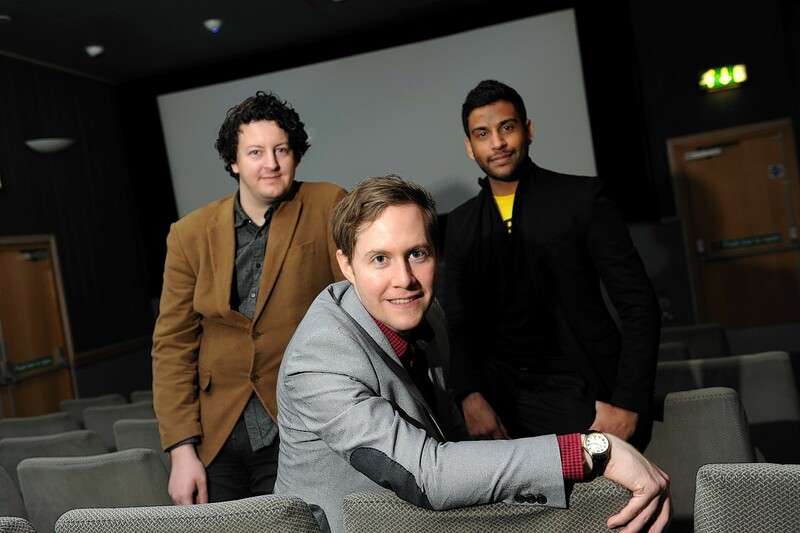 A free programme of concerts in Aberdeen gets underway this evening. 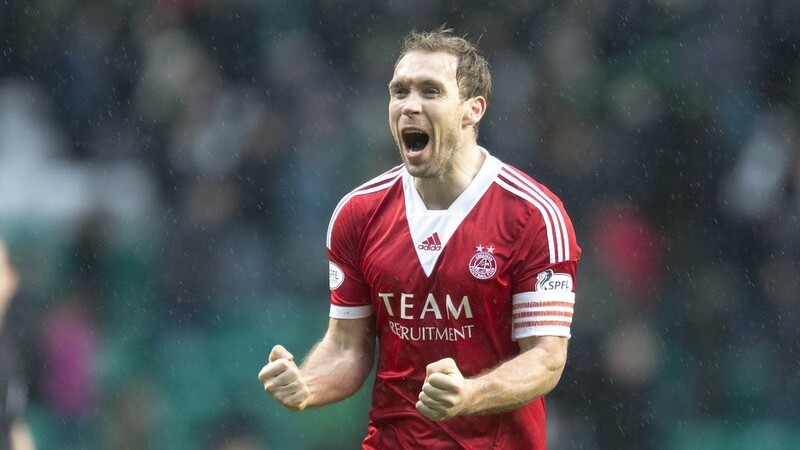 Two hundred children in the city have been given a free Aberdeen FC strip thanks to the generosity of the shirt's sponsor. 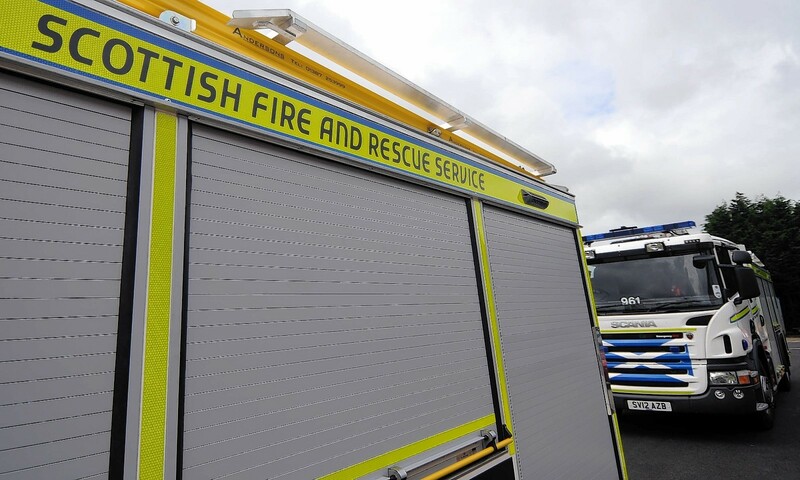 Four people had to be rescued from the River Esk in separate incidents this afternoon. 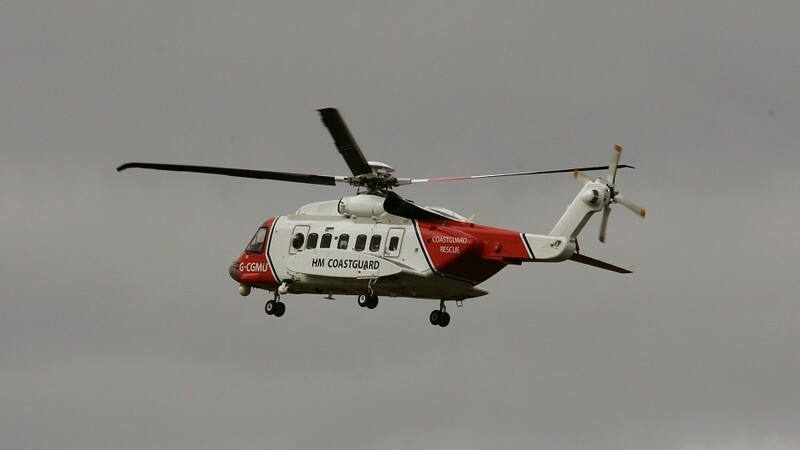 A fisherman has been rescued from the River Esk near Marykirk. 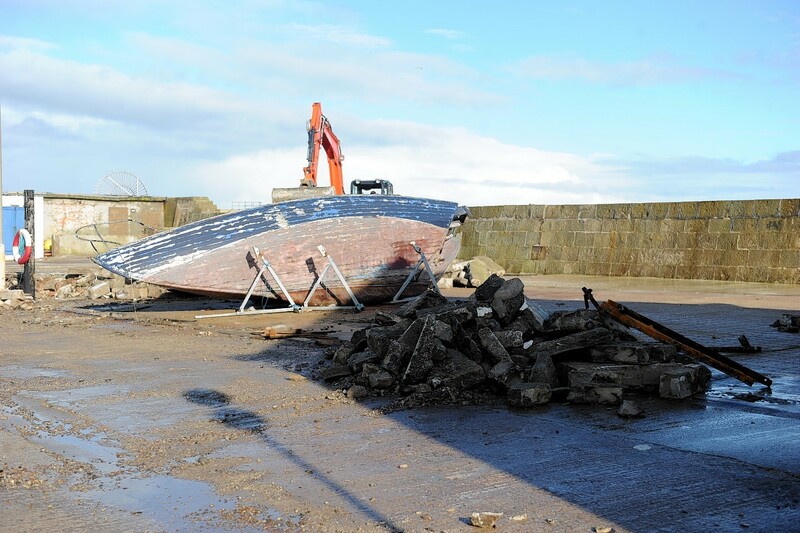 Fire services and the coastguard were both called to the scene. 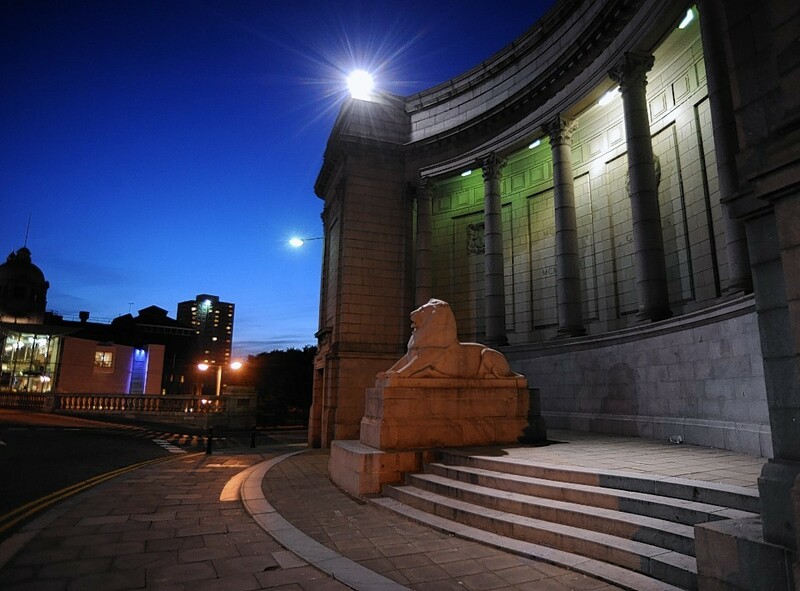 The condition of the man is unknown at this stage. More to follow. 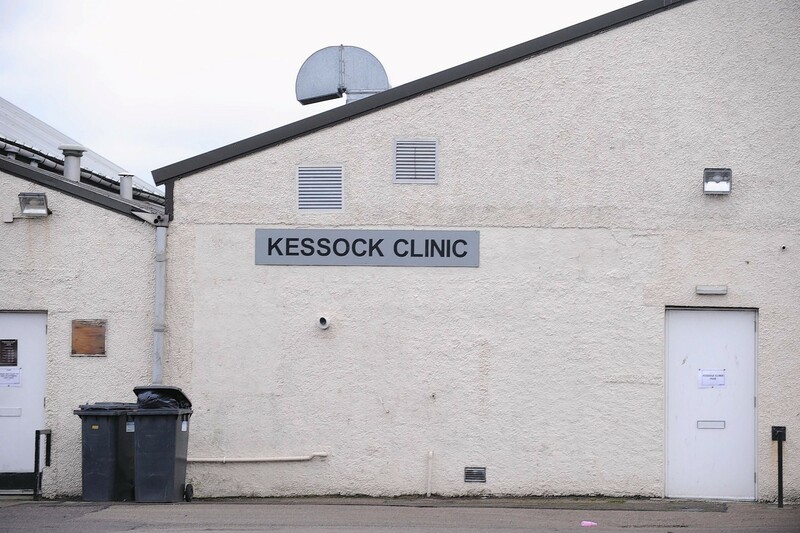 A north-east drug support service - badly damaged by severe flooding two years ago - is due to shut its doors. 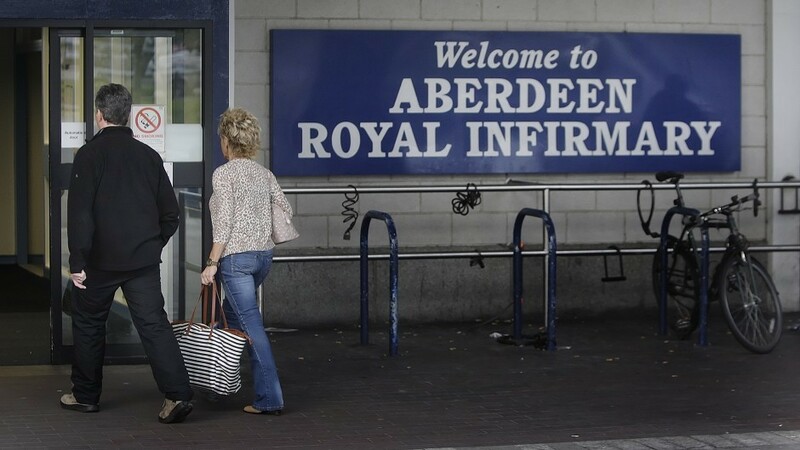 A senior consultant has raised questions over NHS Grampian's planned £2 million shake-up of front-line care in Aberdeen Royal Infirmary (ARI). Patients will soon be able to enjoy free access to wireless internet from their hospital beds. A scheme which aims to combat Aberdeenshire's crisis in teaching levels will run for a second year. 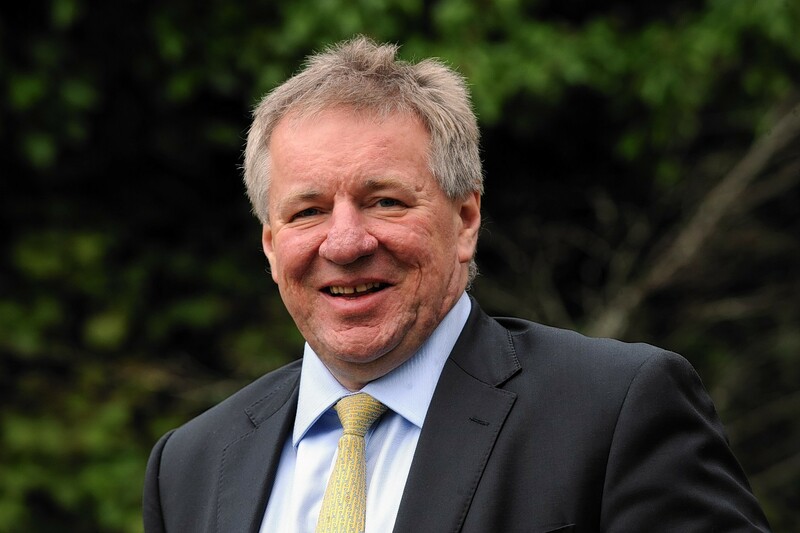 A campaign to revolutionise cancer treatment in the north-east has been boosted by a £75,000 donation from a prominent Aberdeen firm. 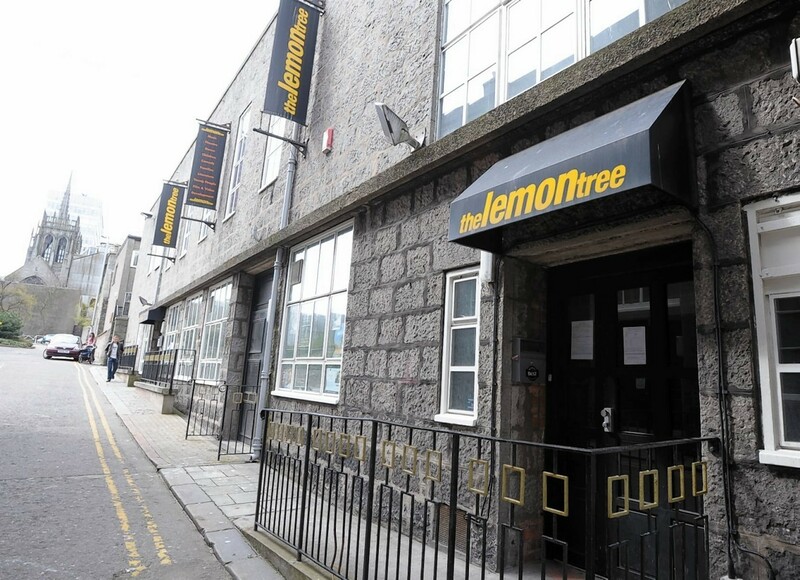 A new hotel development could soon be opening its doors in Aberdeen. 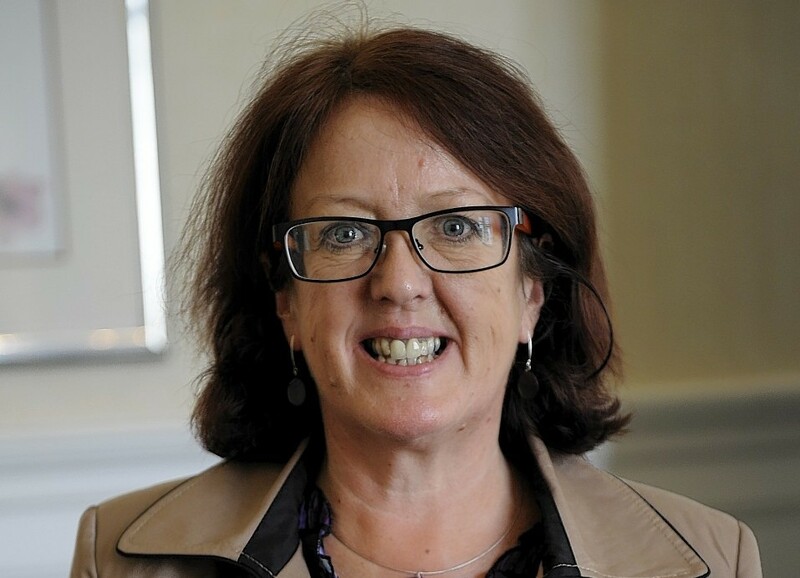 A senior Aberdeenshire councillor has called for a national debate on the rising cost of care for the elderly.